Let ItaliaRail be your one-stop online destination for competitive prices on a comprehensive selection of city-to-city (also known as point-to-point) tickets. City-to-City refers to train travel between the major cities in Italy, as opposed to, which usually connect smaller cities and towns with each other or with the nearest major city. Distances in Italy are not as long as in North America or even other European countries, so hopping from one city to another is fairly easy, and a great way to add extra to your trip! Whether you plan to travel on a state-of-the-art high-speed train, an overnight train, or simply between two cities within a specific region, there is likely an appropriate rail travel solution. Thanks to our exclusive discounts, ticket prices are sometimes even cheaper than buying direct. Free upgrades on certain routes are sometimes possible (subject to availability), With more than 2000 train stations across the country, travelers have the flexibility to determine the best combination of speed, comfort and savings for a particular journey. 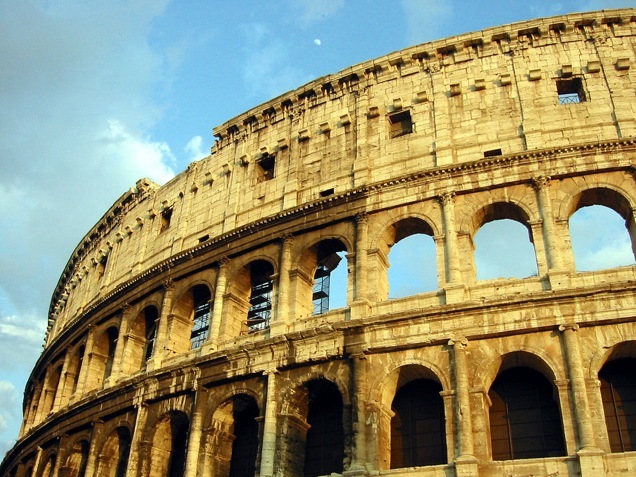 It just takes a little advance planning to procure the right ticket for your Italian adventure. If you're not sure whether to buy a pass can find further information to help you decide in our Train Travel Guide. If you require more guidance, feel free to contact us via our chat service located in the bottom right corner of the contact us page.